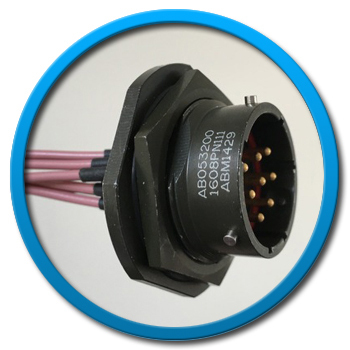 Sherwood Electronics are experienced in the manufacture of custom security and military cable assemblies, wiring looms and custom wiring harness solutions for use in almost all environments and applications. 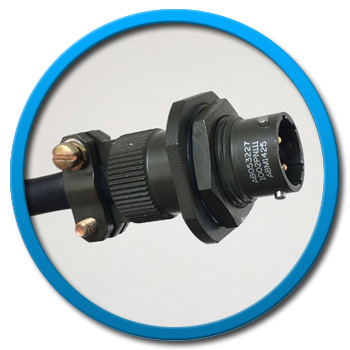 We have extensive knowledge of the components and materials regularly used in Mil-Spec Wiring Systems, Sealed Heatshrink Systems and Military Connector Systems. 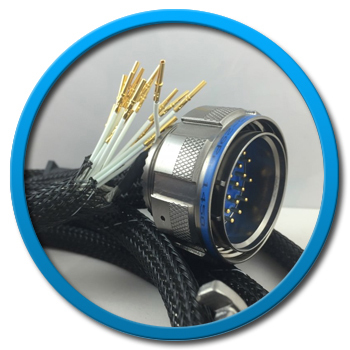 All Mil-spec cable assemblies are trackable throughout the production process and full component traceability can be maintained in addition to certificates of conformity being supplied with each shipment. 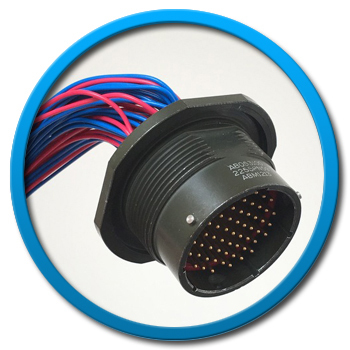 We have developed expert knowledge of the requirements and quality systems necessary to provide product support and manufacturing to OEM military and defence contractors.